Parrish Docents are volunteer educators who serve the Museum and its community by bringing art to life for hundreds of visitors each year. After several months of training, Docents lead public and group tours for adults, give family tours, work with school children, make presentations in the community, and participate in continuing learning experiences. 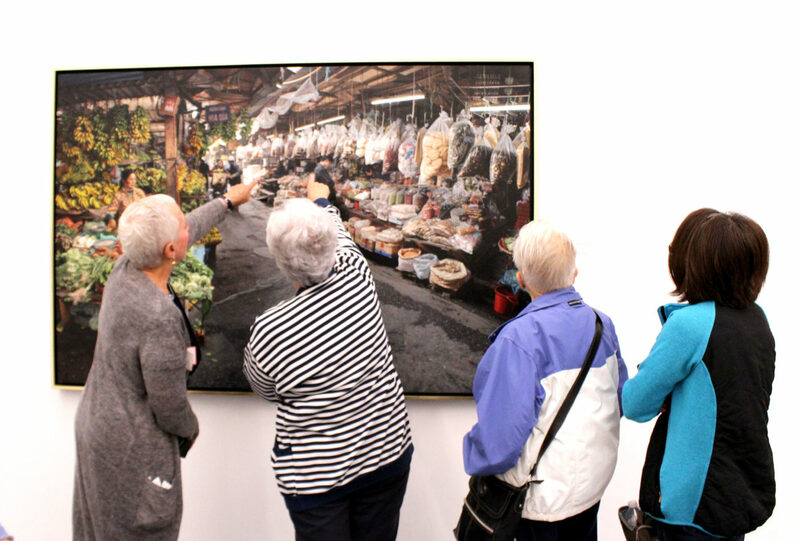 You’ll find detailed information about the volunteer Docent program at the Parrish in the Docent Handbook, which you can download through the link at the end of this page. 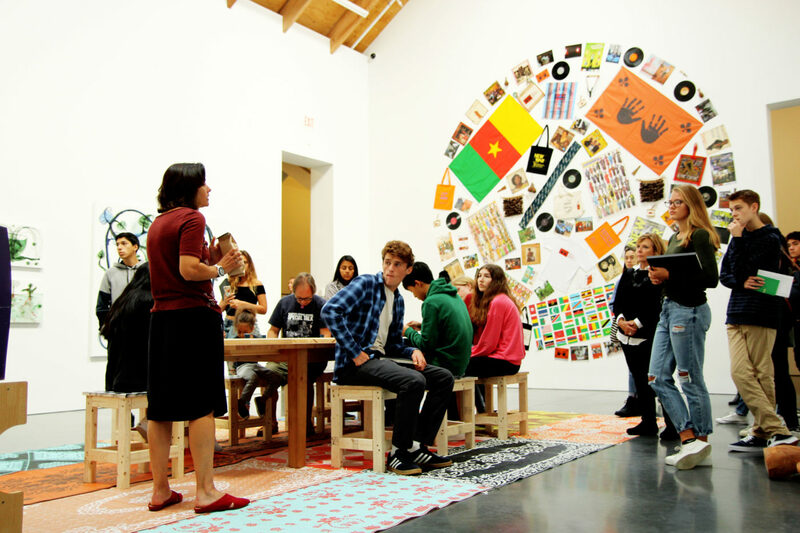 The docent program requires a three-year commitment, beginning with a six-month period of training and shadowing. The training period is followed by two and half years as an active Docent. Please contact Cara Conklin-Wingfield, Education Director at wingfieldc@parrishart.org for more information. The Advisory Committee is a group of experienced Docents who work with Parrish staff to plan supplemental training experiences and resources.